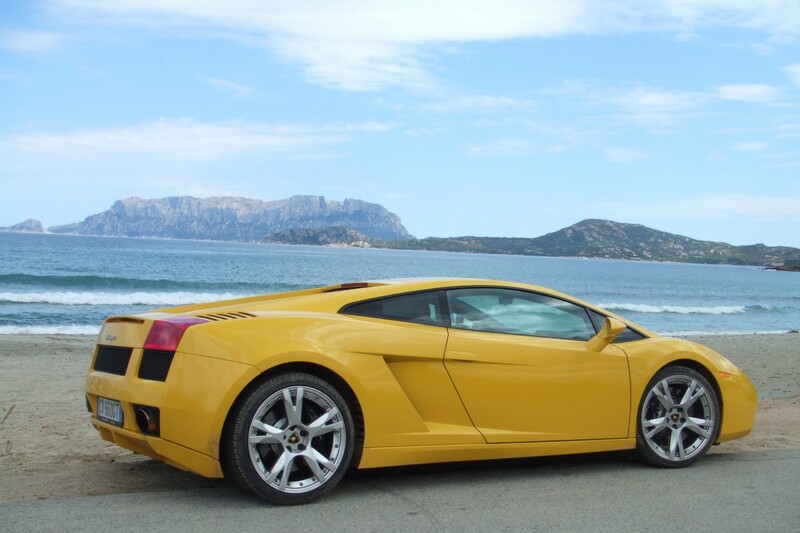 We always suggest that you hire a car to explore this amazing island, the beautiful coastline and unspoilt interior. Cars can be hired through the flight operators at time of booking, or when you arrive at the airport. Although, waiting to arrive will probably be the most expensive solution. During July and August do not expect to be able to hire a car on arrival, always book in advance. We have arranged a special guest discount with www.rhinocarhire.com who offer a comparison service and are based in the UK. Please note that the discount is available exclusively to our booked guests, and is accessed via a special log in link which will be sent on confirmation of booking. We have noticed that the car hire companies are hard selling excess insurance policies. This is not only leading to long queues at the desks, but is also putting undue pressure on the customers to buy their own excess insurance, this can add an extra E127 plus to your car hire total. We appreciate that it is probably a sensible idea to have such cover, but if you look at the Internet before you leave the UK you will far cheaper solutions. We took out an annual policy with icarhireinsurance.com for a cost of £39.99. Although I did not look at the cost of a week it must surely be cheaper that what the companies over here are trying to charge. Just one word of caution if you do have your own policy although the car hire companies do not want evidence they will raise the holding deposit on your credit card from the normal €500 to €1,000. Driving is relatively easy on the island. Although many of the roads are very windy, this generally keeps speeds down. You need to be more aware during July and August when the mainland Italians are holidaying on the island…. need we say more!! Before you travel we will provide you with comprehensive directions to our properties along with some tips on driving in Sardinia.